Nigerian music celebrity, Soul E Baba exclusively on NaijaOnlineTV drops a latest single titled “Heart Starts Calling”. 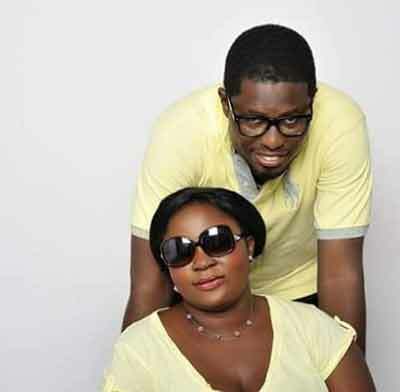 According to the singer turned Prophet, “Heart Starts Calling” is a love song he recorded for couples to celebrate love, as he informed he was inspired to record the R&B song for his wife, Linda Okose to celebrate their wedding anniversary. “Heart Starts Calling” the singer told NaijaOnlineTV, is the only love song to be in his forthcoming album, set to drop in 2017. 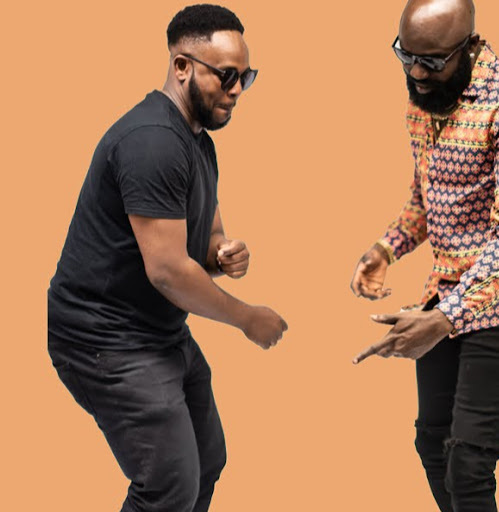 The song is produced by Mekoyo, an Abuja based renowned Nigerian music producer, who has in the past worked with many top Nigerian music stars, including Stylplus.